Prepare for some letter swapping, word boggling, puzzling fun as you “graduate” from the most elite universities in the land. 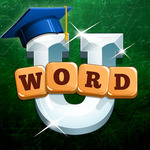 Word U is a fun, new, letter twisting, word puzzler. See how many words you can build from your pool of letters and move through the ranks of prestigious colleges. You will enjoy earning a graduation cap from hundreds of universities and as you get smarter, the words become more complex. 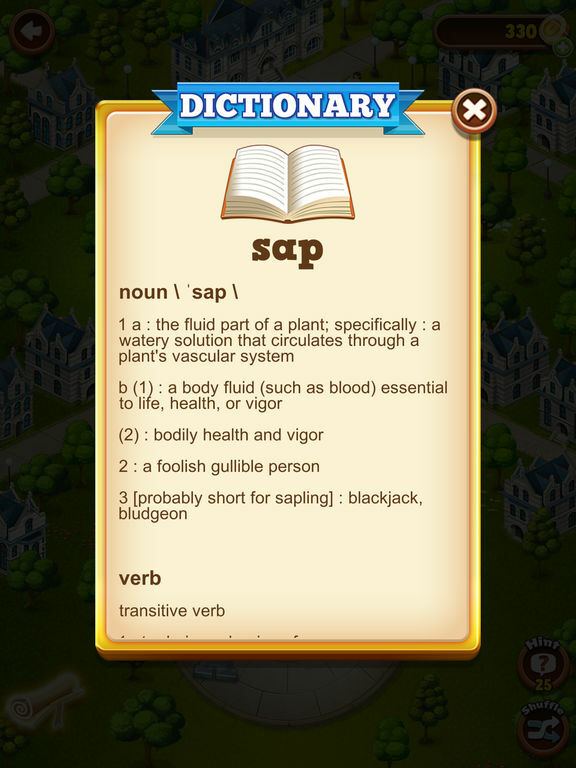 Great for the whole family, build your vocabulary while twisting and swapping letters to spell all the hidden words. Bonus levels earn extra coins, and Pop Quizzes test your speed against round after round of scrambled letters. If we had a complaint, it would be the lack of any multiplayer options. We’d have really liked the opportunity to go up against the clock with our friends, to see who really was the word master. If that eventually follows, we’ve got a real winner on our hands.